Congratulations to Mt. Sinai Development Corporation, winner of our 2018 Award for Excellence in the Community Building Nonprofit Sector! 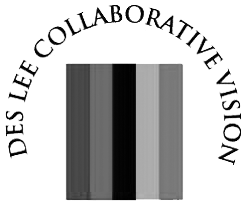 Demonstrates excellence in multi-year, place-based, collaborative, comprehensive community building based on strong community engagement. Uses data and evaluation to achieve maximum impact in their efforts. Mt. Sinai Development Corporation, part of the Mt. Sinai Baptist Church in East St. Louis, has been working for decades to leverage partnerships and community strengths to increase development and opportunities for residents within their footprint. After spearheading the development of a senior residential facility right across the street from the church, Mt. Sinai added two low-income housing developments in the blocks around the church. They have worked to keep as many existing residents in their homes as possible—before, during and after construction—to help keep the community intact. They also have plans to provide support for current homeowners through a home repair and upgrade program. In addition to housing developments, Mt. Sinai believes it is important to provide some of the services that residents need to thrive, such as after-school and summer programs for youth in the community. Mt. 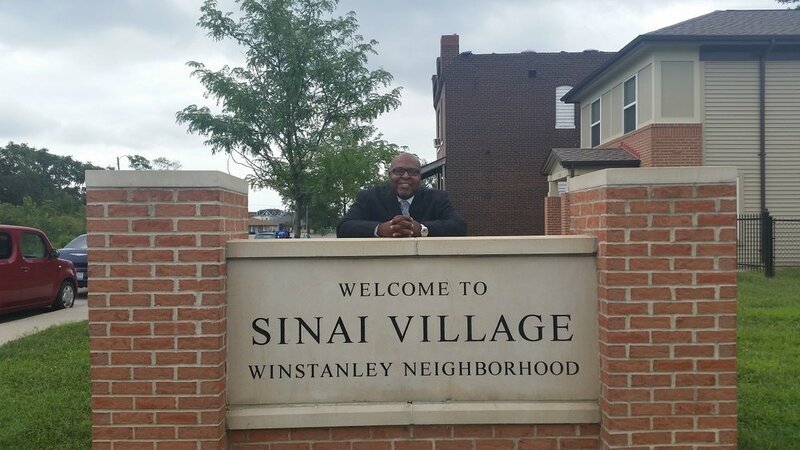 Sinai’s leaders understand that new housing doesn’t build a community or serve all of the needs of its residents, and they place a great deal of importance on meeting those needs and nurturing that community. Seeing that Mt. Sinai cannot meet all of the needs of the community alone, they partner with groups like East Side Aligned, a collaborative effort to improve the lives of children in East St. Louis, to maximize their impact. Mt. Sinai is also working with a number of banks, non-profits, and other funders to seek ways to increase investment in the area. The community Mt. Sinai serves has come a long way in the past couple of decades. While many challenges remain, Mt. Sinai Development Corporation is ready to tackle them while improving the well-being of their residents. We hope you can join us to celebrate the achievements of Mt. Sinai and those of other community partners at our 6th Annual Awards Reception on April 26th!